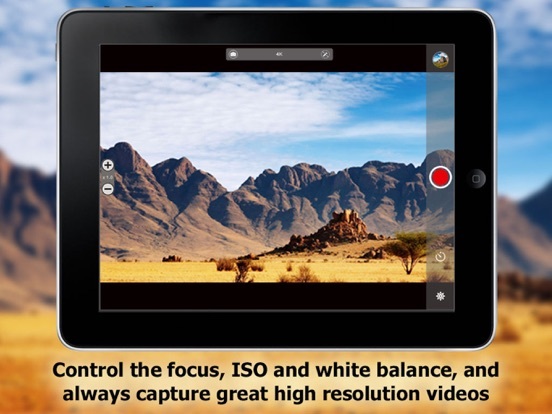 Capture 4K and Ultra HD videos with your iPhone and iPad Air 2. 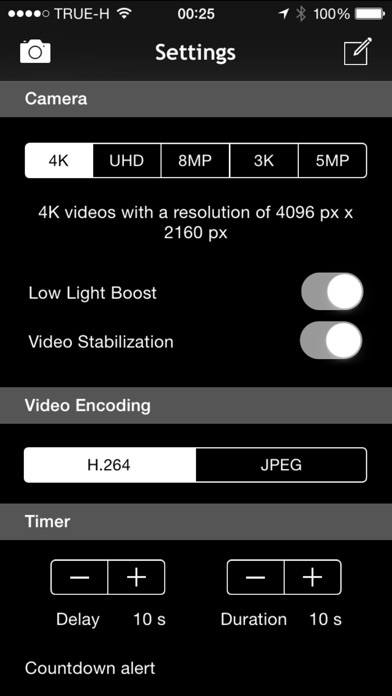 Why do you keep recording 1080p videos whereas you could capture 2160p ones? 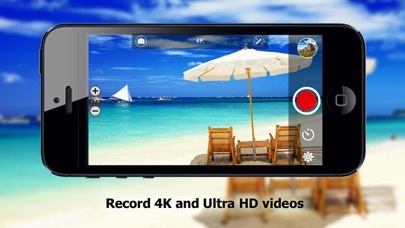 4K Recorder is pushing the limits of your iPhone and iPad Air 2, empowering stunning 4K video recording at 3GB/min to capture videos with 8 times the resolution of the full HD camera; bigger is better ! 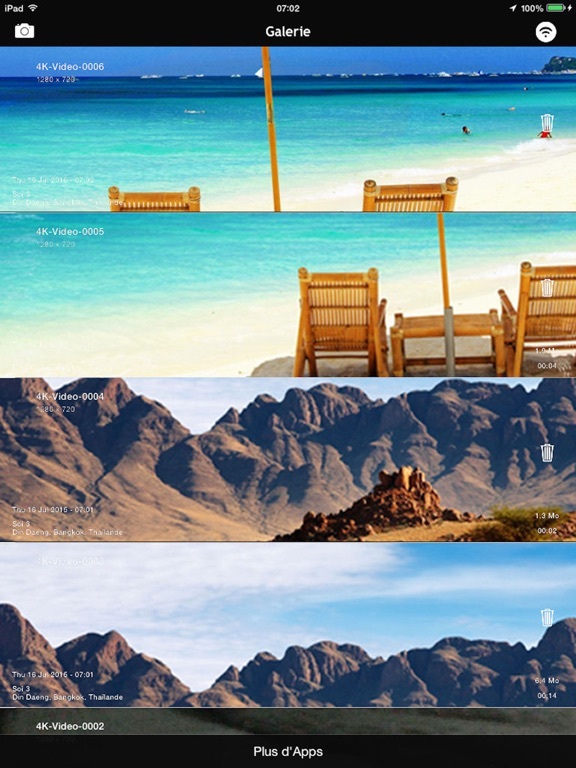 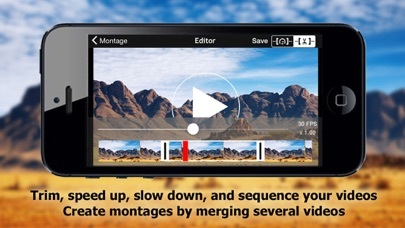 Don't miss a great shot and snap high resolution photos while you record 4K videos. 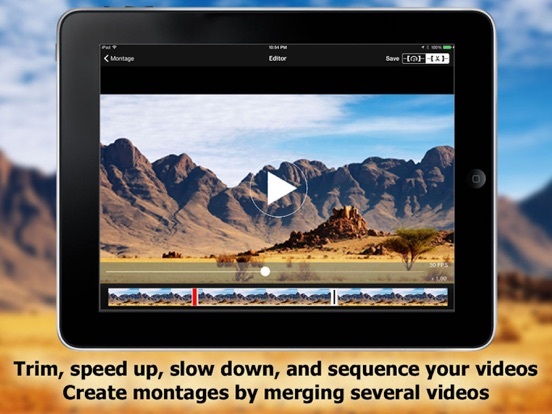 Trim your very high resolution videos, merge them, and eventually add a music of your iPod library to create 4K videos montages right on your device. 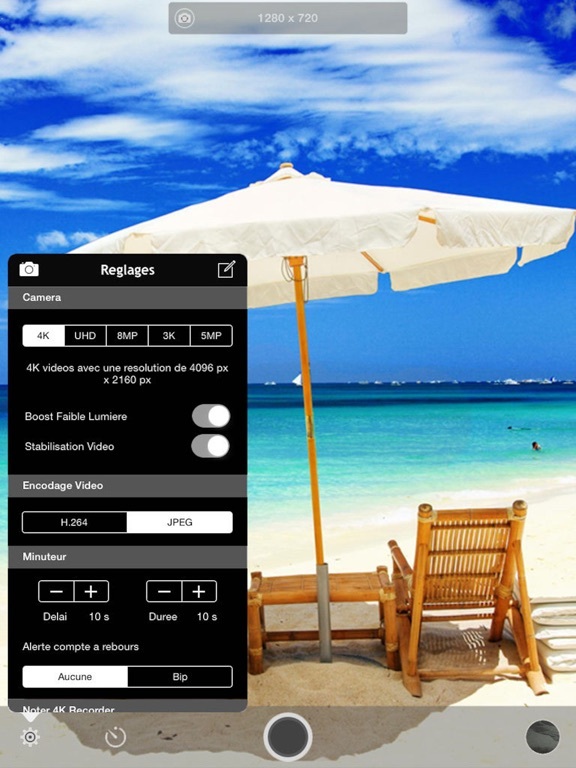 Control the camera focus and exposure separately with touch gestures; manually control the focus, exposure (ISO) and white balance (temperature and tint color) of the camera and always record great looking very high resolution videos. 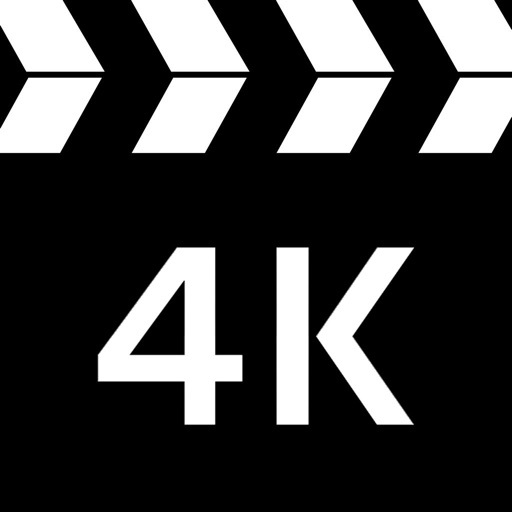 Export your 4K videos to your computer, with the embedded app server or with iTunes and its file sharing feature. 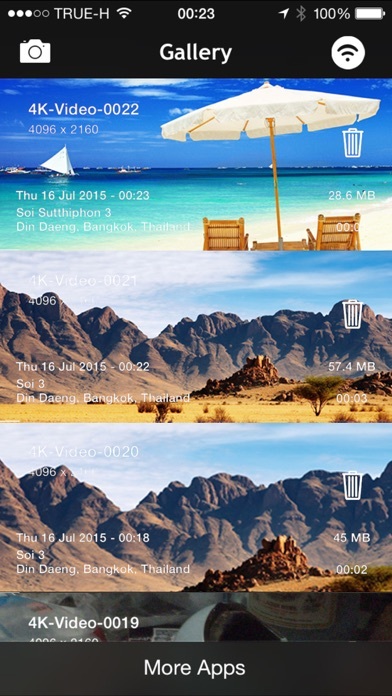 Share your recorded videos with other apps installed on your device. 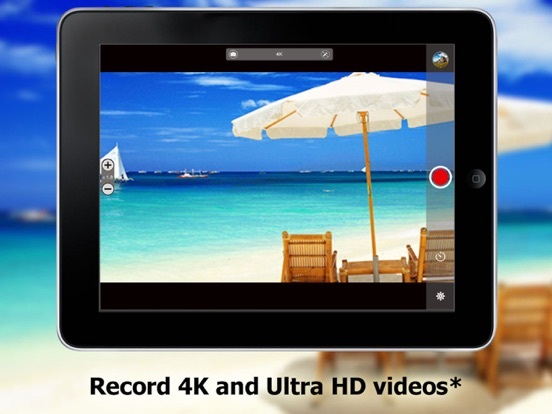 - Airplay support: Enable Airplay Mirroring and stream the camera’s live feed and your recorded videos over the air.